Ezio, one of the very few old-school wood restorer, left has left this amazing piece of old rosewood for my sound board. A simple card with my name on it. A simple gesture from a wise man to a lucky one. 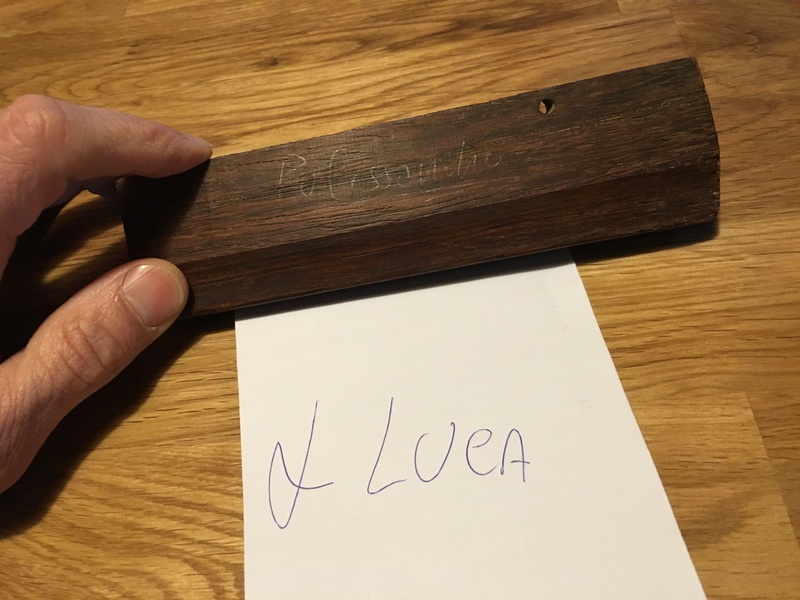 This entry was posted in tavola di flos and tagged Ezio Cavagnini, Flos, flosbaord, Self Made Instrument, soundboards on 31 March 2016 by unguitar.